If I go to edit the integration it says authentication failed, even though it said successful before. I have now forwarded this thread to our developers for them to check further. 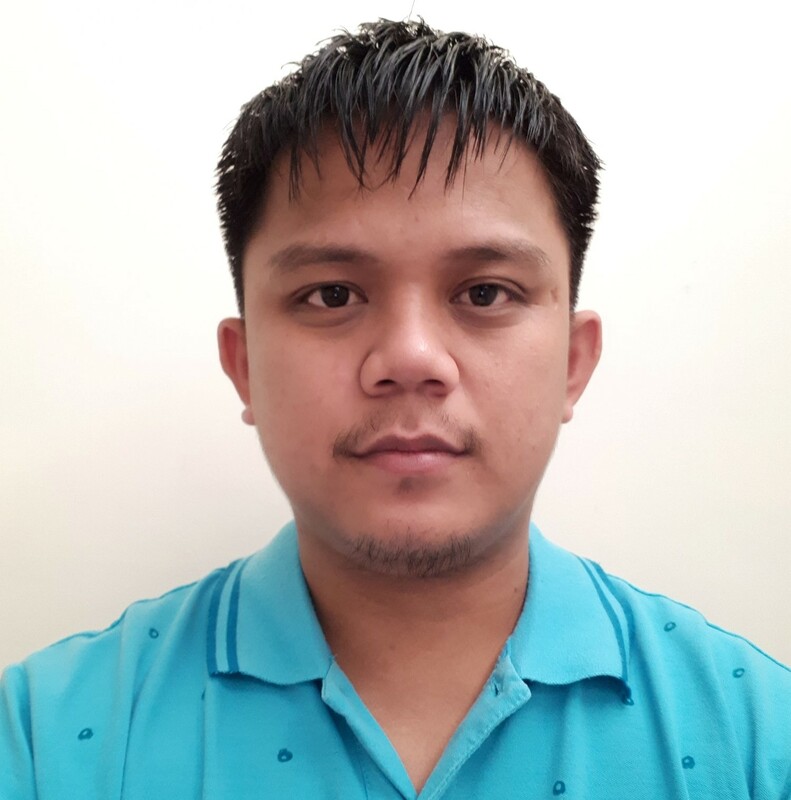 For the meantime, please use a new Token from Zoho. The problem is fixed now. 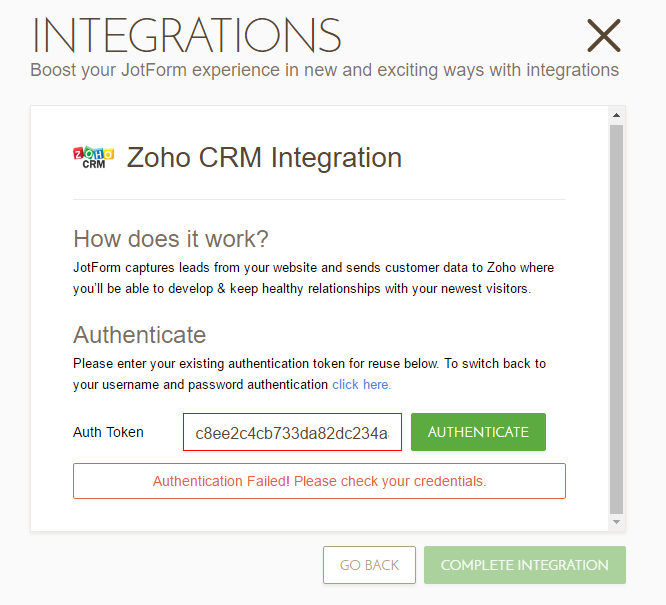 Please re-create your Zoho CRM Integration. Thank you everything is working good now, you guys are the best!